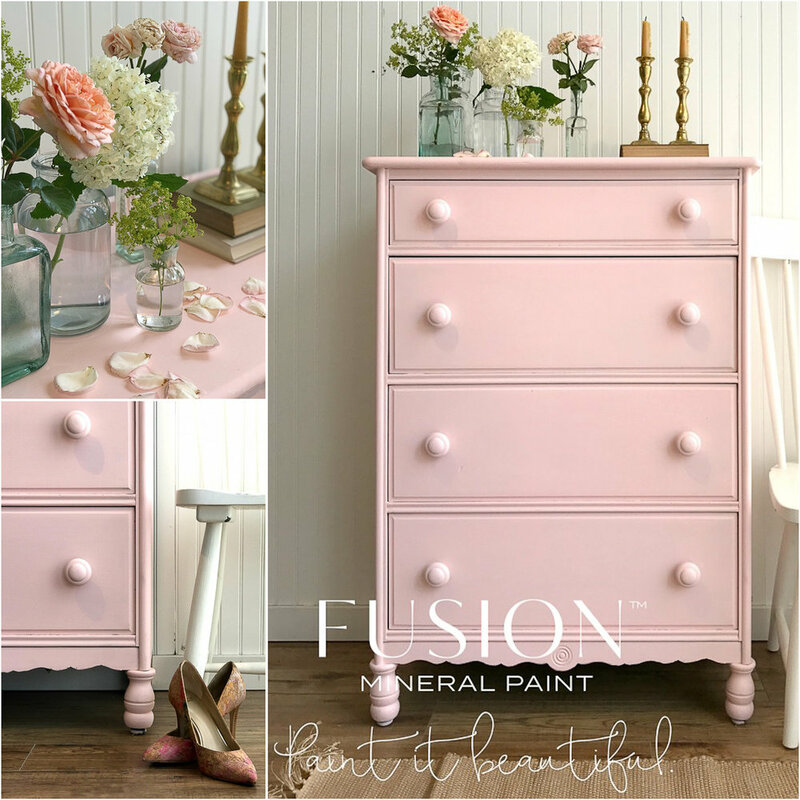 Buy Fusion Mineral Paint in the colour English Rose online at My Painted Door. I have been waiting for this lovely pink for a long time - it seems like forever! I was so excited when I opened the boxes to unpack my order. The colour English Rose is as beautiful as her name. Although I don't ever wear the colour pink (it just doesn't suit me), I love pink accents in my home. A dresser in my bedroom is painted with another Fusion pink called Little Piggy. Although I love Little Piggy, I think I love English Rose even more. I have a feeling that my dresser is going to get a new paint job. My shop is now fully stocked with English Rose and of course, you can also order this beauty online. 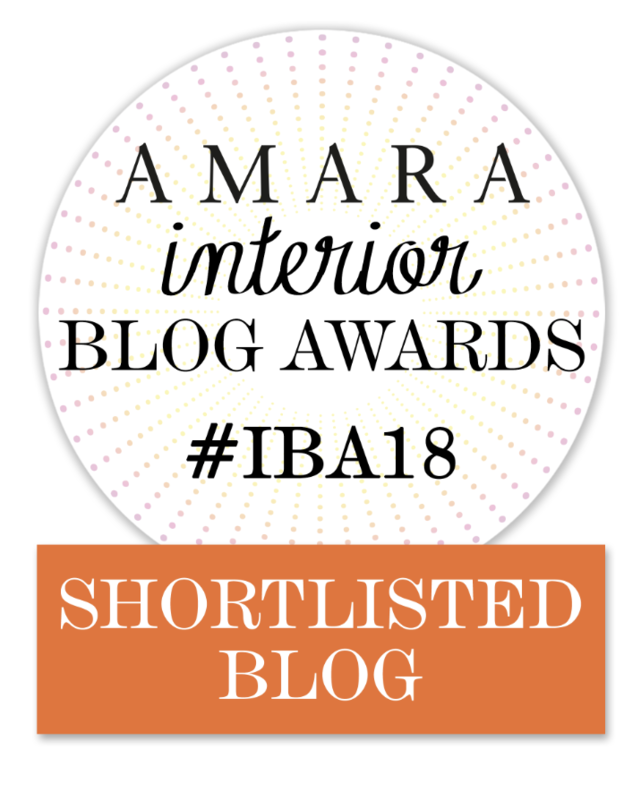 And here we go ... from pink to Christmas all in one blog post! It kinda clashes, but who cares? Karen and I recently had a booth at the Valhalla Inn for the 'tis the Season Show. This is the first time we've ever participated in an event like this. And would we do it again? You bet!! Although we were totally exhausted after the show, both of us were totally pumped. We spent five solid hours talking and sharing our love of painting. It was so amazing to meet so many wonderful people that were as excited as us about painting furniture, signs and even their kitchen cabinets! My favourite part of our booth was our totally cool sign! We hung a huge, old printer tray and filled the little cubbies with tester sizes of Fusion paint. We also hung my "My Painted Door" sign made with Fusion Transfer Gel. My friend, Wendy Aaltomaa, made it for me a couple years ago and I absolutely adore it!! She stopped in one day and surprised me with the sign. Wendy was a customer who has become a friend and I have no words ... okay, let's face it, I always have words. I have a better life than I could ever have imagined. I've had the pleasure of meeting so many wonderful people - all because of my love for painting. We had a draw for a free milk paint workshop at the 'tis the Season Show. The winner was Fay Boudreau. Congrats Fay! And finally, just a reminder that we have some wonderful milk paint workshops for this holiday season. Some of our workshops sold out quickly, so we have added additional dates. Did I mention we are having a milk paint workshop in Fort Frances? My friend, Cathy Avis, is helping me with this workshop and I will be spending a few days hanging out there after the workshop. Cathy and her husband, Guy, recently moved to Fort Frances and I am super excited to see their new home! We may even paint something while I visit! I'll share photos if we do. Posted on November 9, 2017 by Sue Sikorski and filed under Fusion Mineral Paint and tagged 2017.